Several media reports at the weekend indicated that following President Museveni’s launch of his Anti-Corruption strategy, police decided to remove its men from the roads on allegations that they are much involved in extortion. But in a statement issued on Sunday, police said withdrawing their officers from the roads was just a temporary move to realign their operations. “There is a wrong story doing rounds in the social media that Traffic Police have been removed from the roads and highways. This is not correct,” police said. 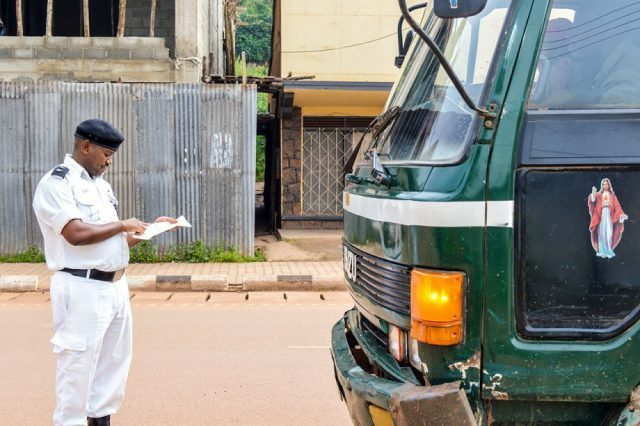 Police’s past Fika Salaama operations have reduced accidents on highways, especially Kampala-Masaka-Mbarara that had until 2016 been named one of the most dangerous roads in the world.